You are currently looking for Holiday Cottages in Perranporth to help you find the right cottage break you can filter the results. 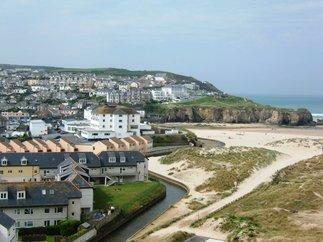 Sunny Corner (Perranporth) sleeps a maximum of 6 people. Treamble Stable (Perranporth) sleeps a maximum of 2 people. Captain's Quarters (Perranporth) sleeps a maximum of 9 people. Little Hendra (Perranporth) sleeps a maximum of 7 people. Church View (Perranporth) sleeps a maximum of 2 people. 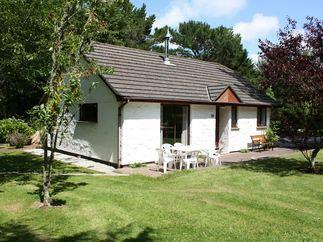 Pine Barn (Perranporth) sleeps a maximum of 3 people. Rowan (Perranporth) sleeps a maximum of 2 people. Holly Barn (Perranporth) sleeps a maximum of 5 people. 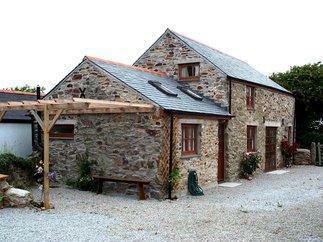 Treamble Barn (Perranporth) sleeps a maximum of 6 people. 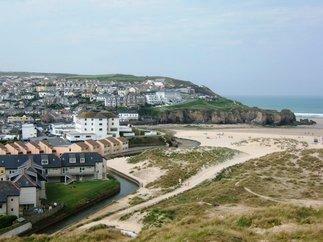 Sand Dunes (Perranporth) sleeps a maximum of 8 people. 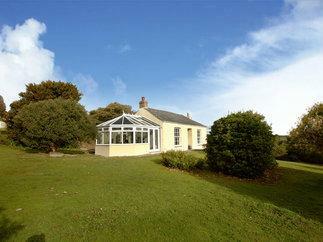 Cullions Cott (Perranporth) sleeps a maximum of 2 people.